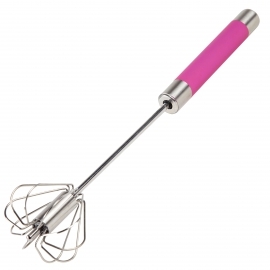 Whisks & Brushes There are 6 products. 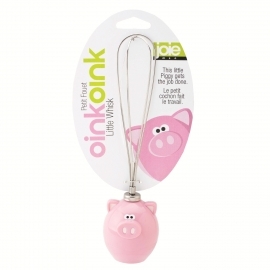 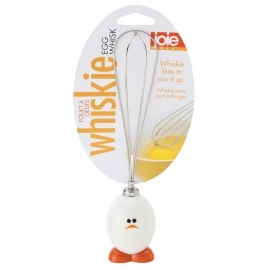 Perfect for whisking a couple of eggs for an omelette, the cute, but strong 'Whiskie' egg whisk is a fun addition to your kitchen tools. 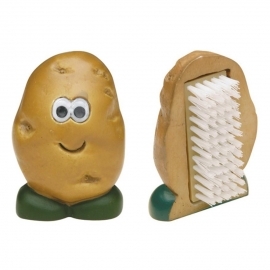 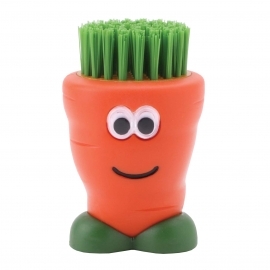 Clean your potatoes and other vegetables in a jiffy with this fun potato shaped cleaning brush.